For many, family life is an intrinsic part of their relationship, yet in today’s hectic world it is becoming increasingly difficult to find time to spend together as a family. Demands from work, school and other outside influences all take precious time away from being with those you love. And while technology can help us keep in touch with family living away, or help parents and children to check in with each other throughout the day, it can also keep those very same families apart. Often families are physically together but they are not really focused or paying attention to each other. Research in recent years has shown that the average person can spend up to 8 hours and 41 minutes on electronic devices and that we spend more time with our phones than our partners. 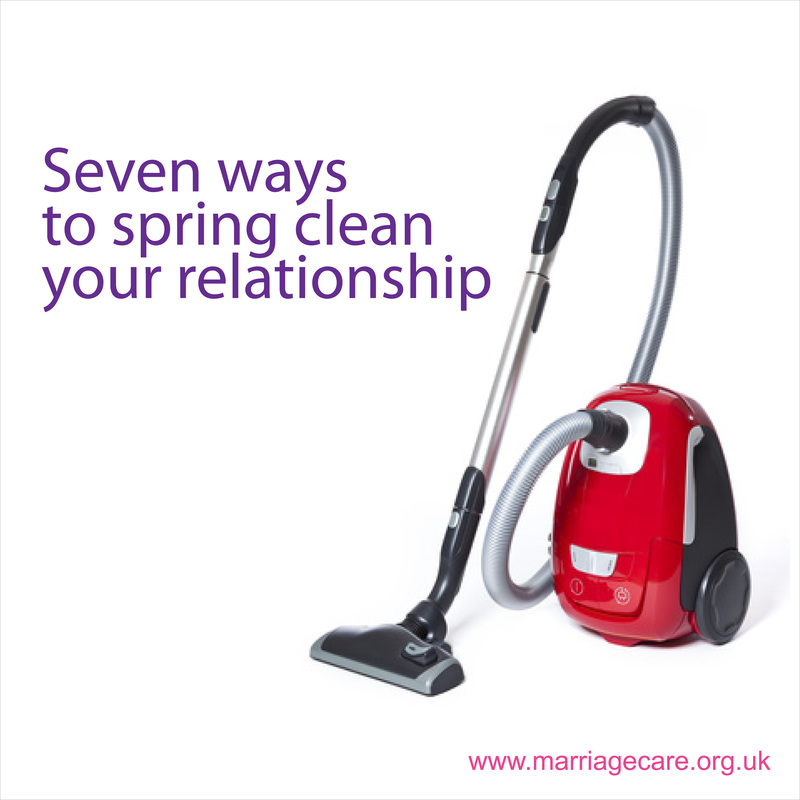 So your first relationship ‘spring clean’ tip is to find ways to spend some quality family time together every week. And to get you in the mood why not try a board game evening. Get out all your old board games, break open the popcorn and have an evening of family fun. Or for those who prefer being outside, why not look up what’s on in your local park or nature reserve. Get wrapped up and brave the elements. Many have activities throughout the year, so keep an eye on your local paper and local notice boards for advance warning of events in your area. And remember – no phones allowed – at least for a while!